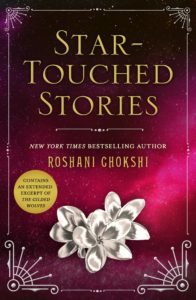 Today I’m going to be sharing an excerpt for Roshani Chokshi’s upcoming book, Star Touched Stories. 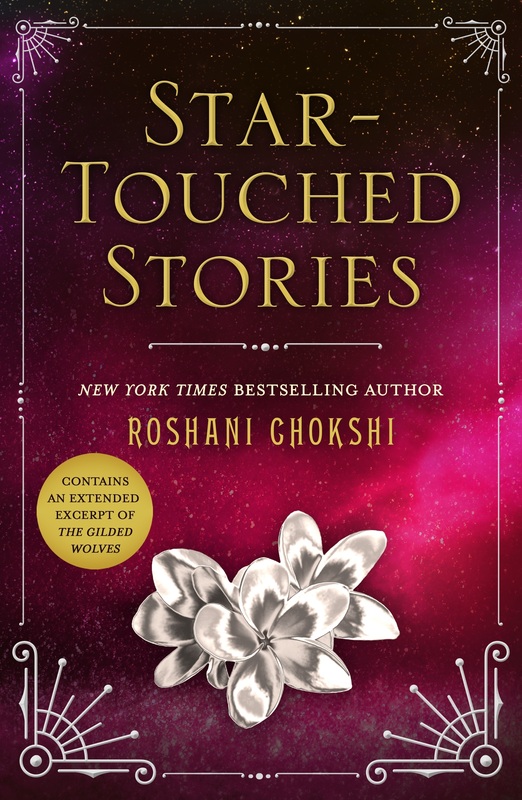 If you loved the world of the Star Touched Queen and Crown of Wishes, like I did, then you’ll be happy to hear about Star Touched Stories. 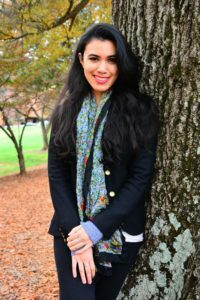 Did you read The Star Touched Queen?